Wednesday, December 12, 2012 is the last time the month, day and year will all be the same number—at least until January 1, 2101. Consecutive date sequences are both magical and mystical for their rare occurrences and the percieved hidden meaning of numbers. Here are a few special things about the number 12. In Western numerology, numbers are associated with certain personality traits: The masculine one is self-sufficient and driven, while the feminine two is a true partner. Together they form a balanced and unstoppable pair. One also represents new beginnings and two represents union, making today's triple-digit date a propitious day for getting married. 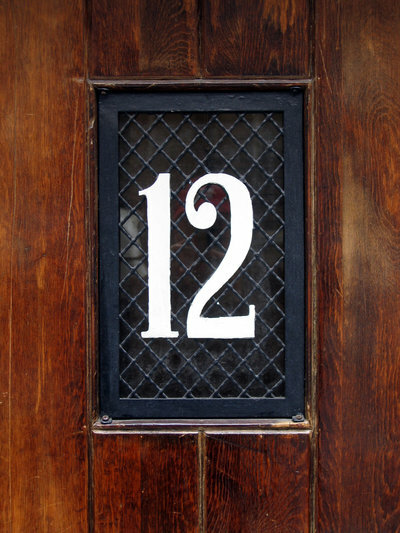 Mathematicians and scientists love the number 12 for its inherent divisibility. It is one of the relatively few smaller numbers that can be evenly divided into multiple subsets; 12 breaks down into halves, thirds, fourths, sixths and twelfths—making 12 (and all of its multiples) a very useful number. "12-12-12: A Concert for Sandy Relief" is being sponsored by the Robin Hood Foundation. They will be donating 60% of the funds to charities on Long Island, New York City and Connecticut. 40% will go to charities in New Jersey. So many things are sold by the dozen. Let's celebrate 12-12-12 with these things. Subject: LongIsland.com - Your Name sent you Article details of "A Dozen Ideas about 12/12/12"